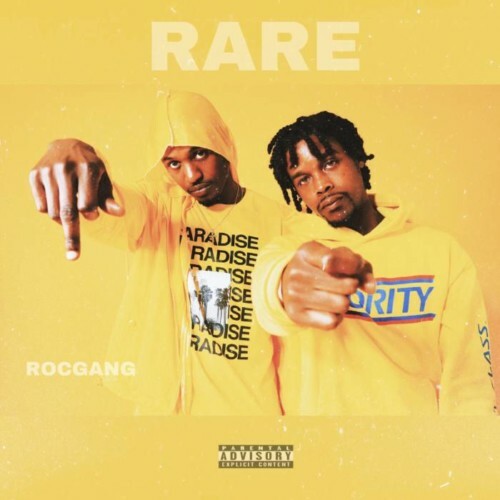 Gwalla & A1baby, also known as RocGang, releases their first project “RARE” as an official duo. The album serves as their second project after their mixtape; containing a feature from campaign member Fly and production from Majin, Pluto, and Samsung Sosa and others. Check out the full album below on distrokid. © 2019, HOC. All rights reserved.